Thank you so much Ruby Rascals and Helen. We would highly recommend! 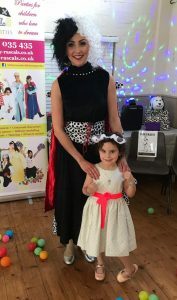 My daughter Sophia had an amazing 101 Dalmatians party today and all the children had a wonderful time. 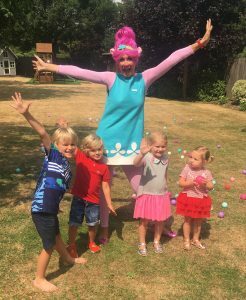 Helen was so good with all the children and kept them entertained for the duration of the party! Wow….simply fantastic! 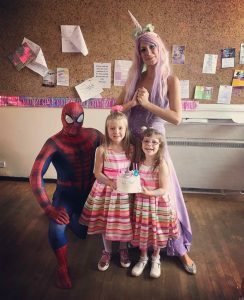 A massive thank you to Dani and Ruby Rascals for making my daughter Ava and her best buddy Ruby’s 6th birthday’s a day to remember! Misty Rose and Spider-Man kept them mesmerised from start to finish. 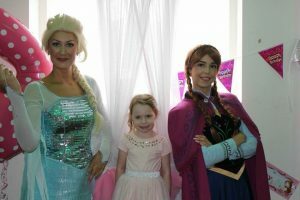 It was a magical experience that all the children thoroughly enjoyed! Thank you again Ruby Rascals! Thank you so much Sophie aka. Owlette. 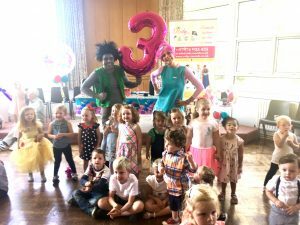 Huxley enjoyed his party so much he has said it has been the best birthday ever and has proceeded to proudly tell everyone owlette came to his party  it was a far from an easy job entertaining a bunch of 2-3 year olds but you did an amazing job! Thank you again!!! Thank you again for today. Everyone has commented how great you both were. The kids all had a blast. I’ll definitely recommend you to friends in the future. Thank you so much the girls had real fun. It was a good party. We had a lovely day. 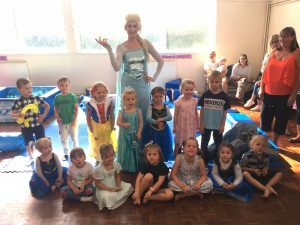 All the parents commented how well you kept all the children engaged. 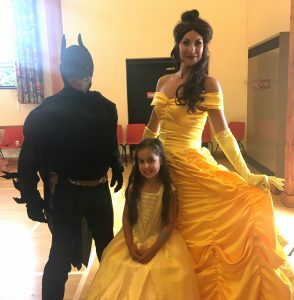 Batman was a real hit with the girls and boys alike. I have a great clip of the children all following his moves. I have no idea how he managed his routine in that outfit when it was so hot. Thanks again for a brilliant party and giving us some wonderful memories. 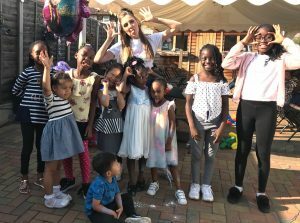 Thank you so much for a brilliant party on Friday afternoon at Thurrock Garden Centre. We had excellent feedback and hope you enjoyed yourself too. Many thanks! 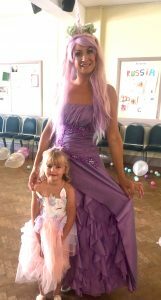 Thank you Ruby Rascals for my daughters birthday party. 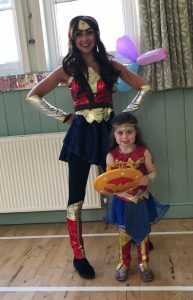 She had a superhero themed party and your Wonder Woman was fantastic. 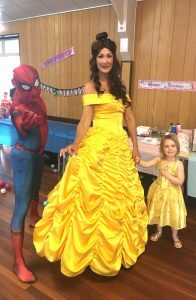 She kept 25 four year olds entertained for the entire party. All the children had an amazing time and loved the games she organised. 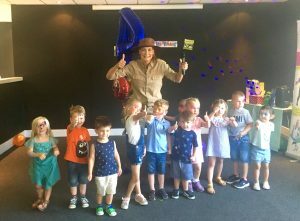 It was a fantastic party all the children had lots of fun!! Thanks so much! Molly said it was the best party ever! Her friends had lots of fun too! 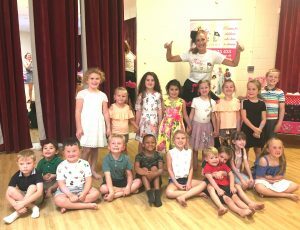 Cannot recommend Dani and Ruby Rascals enough! 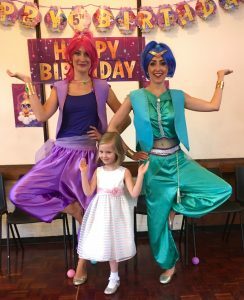 They were the only people I could find who did a Shimmer and Shine themed party and I have to confess I was a bit worried about just picking a company off the internet but they were utterly amazing! 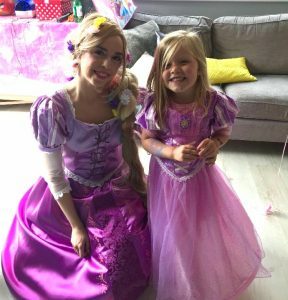 They were so helpful in the run up to the party – my little girl was very specific about which games she did and didn’t want and they were so accommodating. She was made to feel so special on the day. Shimmer and shine had the children wrapt from the minute they stepped through the door until they left. They worked so hard and everyone had an amazing time. 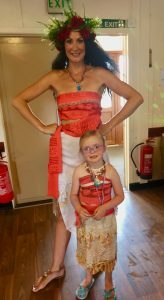 My little girl cried when it was all over and said it was just “too wonderful to be over!” All the parents commented on how good they were – in fact one was keen to try and book Dani for her little girl!! 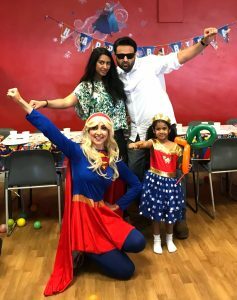 I cannot thank them enough for making my little one’s party so perfect! Just wanted to say Thank You both for everything you did Saturday, it was absolutelu brilliant and my daughter loved having you both there. Most of the kids joined in which is really good. 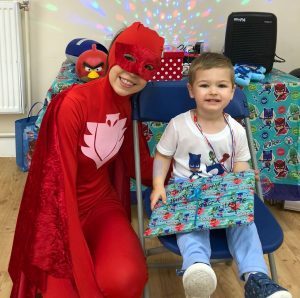 I’ve had great feedback (including that it was one of the best parties ever because everyone joined in, including the adults) so very positive feedback. 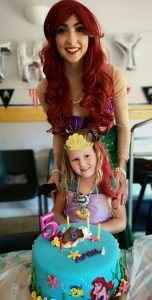 Will definitely be in touch again as I shall not be using anyone else for anymore parties, and will highly recommend you to anyone who asks, so well done, it was fantastic!